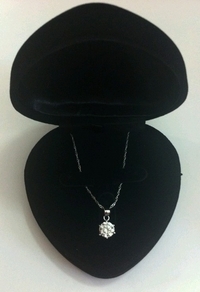 This classic & elegant Solitaire CZ Pendant is crafted from 925 Sterling Silver & Top Quality Cubic Zirconia (CZ) man-made simulated diamonds. 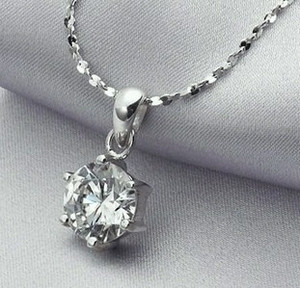 You will love this perfectly cut simulated diamond solitaire design pendant. You will be impressed by the quality of our premium CZ stones or your money through our easy refund policy.